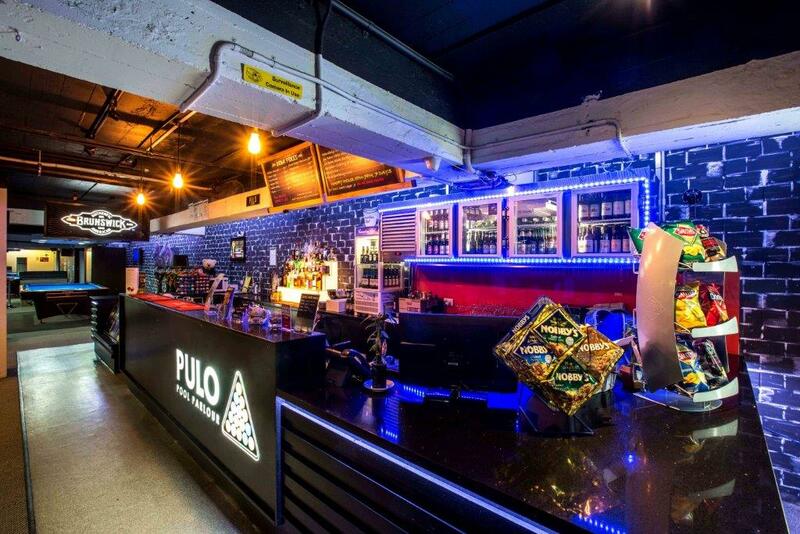 Please come help celebrate another hugely successful year for Melbourne VMUG and join us for our end of year vBeers at Pulo Pool Parlour on Thursday 6th December from 5:30 PM. 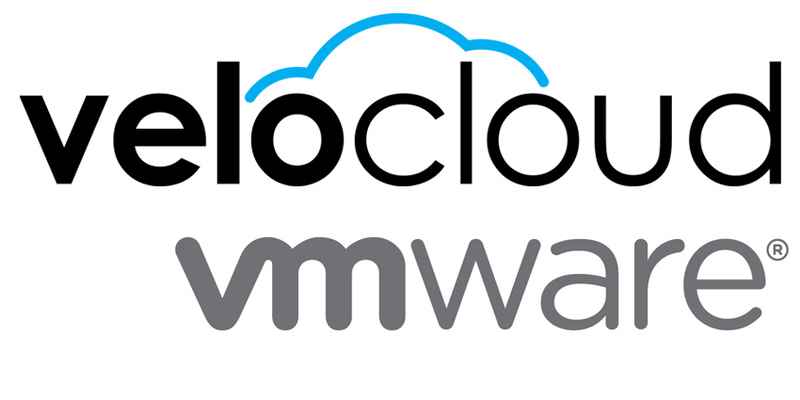 VMware VeloCloud are kindly sponsoring us for our final event of the year. This has allowed us to reserved out a bunch of tables just for us. Along with a stack of pizzas to keep all of us well feed. vBeers is a friendly and casual gathering Melbourne VMUG runs between our quarterly meetings. Meet local industry personalities and your fellow VMUG’ers and talk virtualisation, hardware, home labs, careers, what you did on the weekend or what you’re going to do with all that holiday time away from the office. You get time away from the office right?